A battery backup is practically essential for iPhone owners on the go, but what happens if your portable charger is drained? 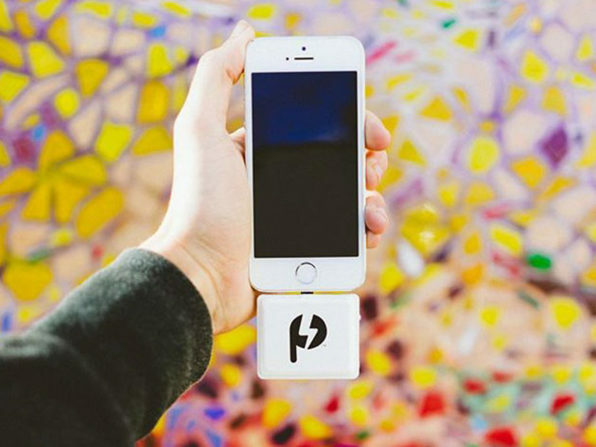 The Powrtabs Disposable Battery Charger aims to fix that problem with, well, disposable battery charger packs. Each pack is rated at 1,000 mAh so you’ll get about a four hour boost off one. They’re made from recycled materials and designed to be thrown away once they’re used. You can pick up a five pack for Lightning connector iPhones for US$19.99 with TMO’s deal—that’s 19% off the recular $24.95 price. Dumbest product concept ever; especially at that price.